Trust Quest to keep you up and running. Whether your hardware and OS challenges lie in procurement, asset management, or infrastructure consolidation, Quest delivers a comprehensive solution with a single point-of-contact and a single service contract. We can supplement your IT team, fill in regional gaps, or provide comprehensive, turnkey management of your IT infrastructure. Our break/fix repair and Install, Move, Add, and Change (IMAC) services dovetail neatly within our end-to-end approach to IT services — or as a standalone solution. Bottom line? Lower overall costs, higher productivity, and all-in-one accountability. Quest also provides 24x7x365 core infrastructure management, as well as 24x7 infrastructure monitoring, response and remediation. 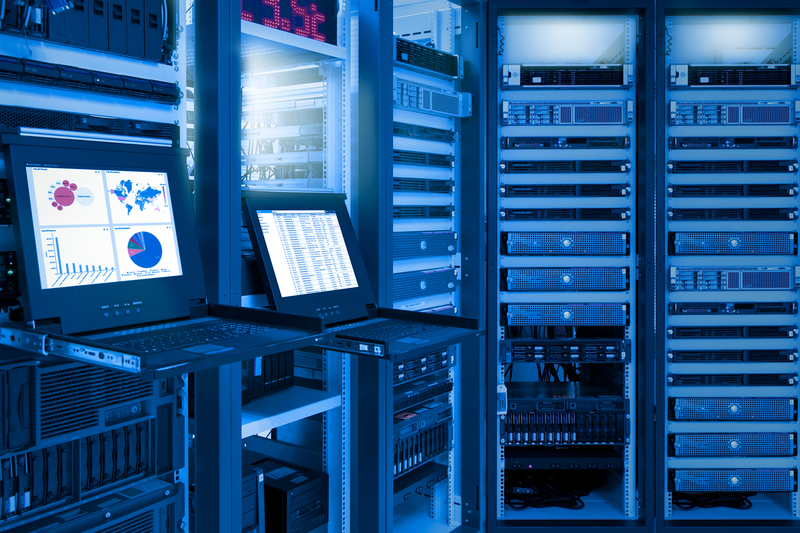 Services includes patch management, data backup & recovery, managed security and more. Supporting multiple vendor solutions and service agreements in IT environments is time-consuming and costly. As an experienced OEM alternative, Quest offers a single point-of-contact and a single service contract, with flexible Service Level Agreements and a brand-agnostic service approach. From hardware planning & procurement through end-of-life, Quest can streamline and simplify support across your entire IT infrastructure while reducing overall costs. For extended product life or legacy solutions, Quest offers solutions that outperform OEM offerings. As a leading third-party maintenance provider, Quest provides world-class service for all major brands of computing and storage solutions. Asset management services through Quest help eliminate equipment drift, increase uptime, validate service levels, and manage warranty expiration dates. That’s why Quest developed QuestNet, a cloud-based asset management and service tracking tool, enabling you with total visibility and real-time access to your equipment and service status from any Internet connected computer or mobile device.